Looks like its predecessor but the processor was updated to digit 7 making 8/second fps possible ,improve image stabilization and a time lapse mode. The lowest price of Canon PowerShot G9 X Mark II is P18,650 at Lazada, which is 48% less than the cost of PowerShot G9 X Mark II at Galleon (P35,748). 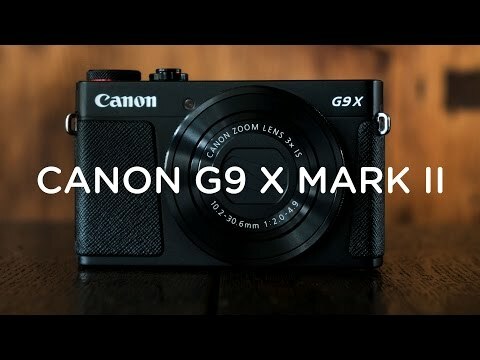 The latest price of Canon PowerShot G9 X Mark II was updated on Apr 15, 2019, 09:23. Eto na ba yung latest model ng Canon Powershot G9? Magandang buhay magtatanong sana ako nitogn Canon PowerShot G9 X Mark II meron po bang instructions po sa pag-edit ng photos para nitong cam na to? Thank you po.